Self-care. We’ve heard the term. We might even know that it is something important. But who has time for that? Where can I fit that in the calendar? Usually our agenda is so full, self-care gets put to the wayside. Instead of the “grief tube” constantly draining you, self-care gives you time to replenish with (mental, emotional, and physical) nutrients. 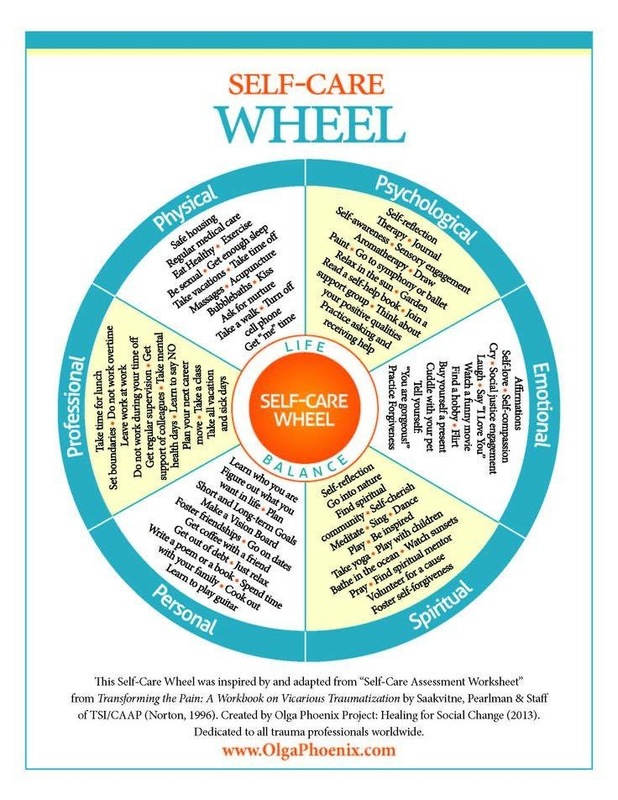 Self-care is any intentional action you take to care for your physical, mental, and/or emotional well-being. They are acts that make you feel centered, whole, safe, and good. They lift you up and renew you. 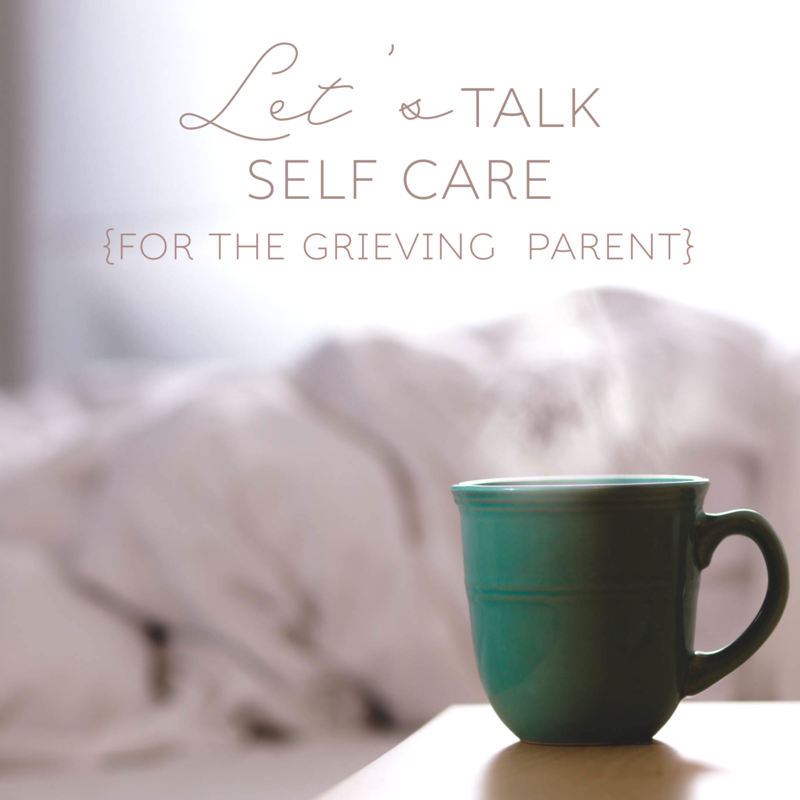 Everyone needs time for self-care but those that are constantly drained by grief need it even more. One thing I do want to mention is that self-care looks different in different seasons of life. And that’s okay too. Some people might have more time for self-care. Some people, for whatever circumstance, might have less. Whether you have three minutes, three hours, or three days, what’s important is that you take the time. Every act of self-care, no matter how small, is important and will contribute to your overall well-being. 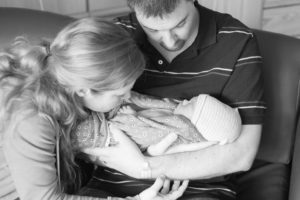 I recently went on a retreat for bereaved mothers and we shared what helped us in the area of self-care. I wanted to share what helps me and some of the other suggestions that came up on our retreat. The loss of a child is so devastating, just surviving can be a huge task. At least for me it was. The wave of grief during this time makes you feel like you are constantly drowning and the moments when you come up for air are few and far between. Things like taking a shower, brushing your teeth, eating a healthy meal, moving your body, drinking water, going to bed, and getting out of bed can seem trivial to some but in those first stages of grief, they are a huge accomplishment. During this time, I think it is important to treat yourself with gentleness and to simply focus on the basics. 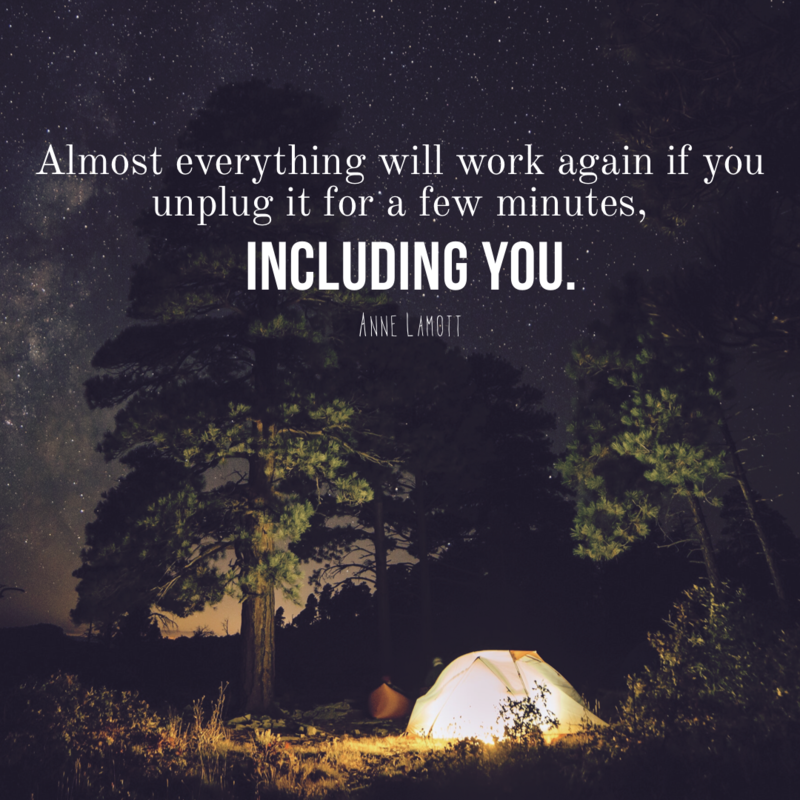 I think mental self- care, although quite possibly the most important form of self-care, is the most difficult because especially as we get older, we become more set in our ways of thinking and seeing the world and ourselves. Some of our thought patterns might not be extremely helpful so here are a few suggestions to keep a healthy state of mind. Remember that self-care isn’t selfish. It is taking time to replenish yourself so that you can in turn live a healthy, vibrant life and have something to give to others. Check in with yourself regularly. The busyness of life can distract us from our own selves: how we feel, what we are thinking, where is our heart. Just taking some time to ask yourself how you are doing, what you are feeling, and what you are thinking can give us tremendous insight into our world and ourselves. Be compassionate towards yourself: don’t judge yourself for what you are feeling or thinking. Don’t beat yourself up because you are feeling a certain way and think that you “shouldn’t.” Instead, try to be mindful of whatever you are feeling (which means to pay attention, on purpose, to your experience with an open, non-judgmental attitude) and let it be. Treat yourself with kindness, as you would a good friend. If something doesn’t feel right or you don’t want to do it, DON’T DO IT. Sometimes saying no to others means saying yes to yourself. And once you made your decision, this includes not feeling guilty or apologizing for your choices. People pleasers might have a harder time with this, but it something to be mindful of and work towards because it is exhausting/draining always trying to please others. Take time to also have check-ins with your spouse/significant other, especially if you are living together. This does not include sitting on the couch together and watching Netflix. 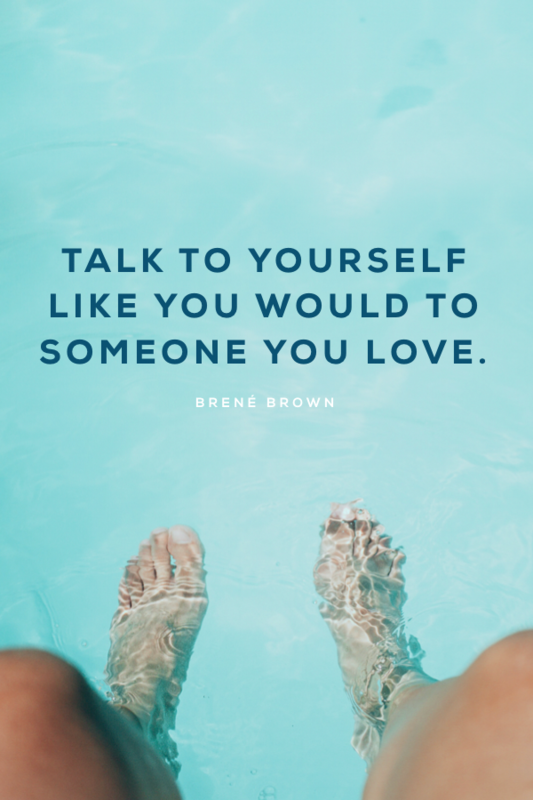 It means intentionally taking time out of your busy schedule to connect, talk about how you are doing, and listen to each other with love and understanding. 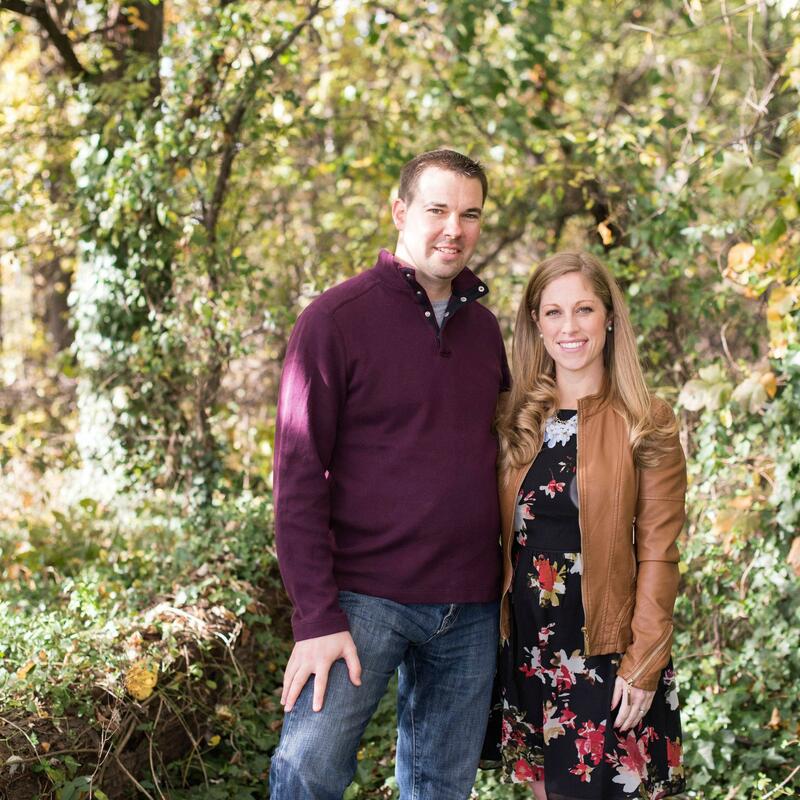 Dave and I have weekly check-ins and it has helped us greatly. We share about our week, our worries/concerns, where we are at in our grief (if we want to), and whatever is on our heart. We are both at different places in our grief and communication about what we are going through inside helps us be more understanding of each other. And if you need more ideas, here is an informative chart with a bit more inspiration!